Walnut Alcaraz internal door. 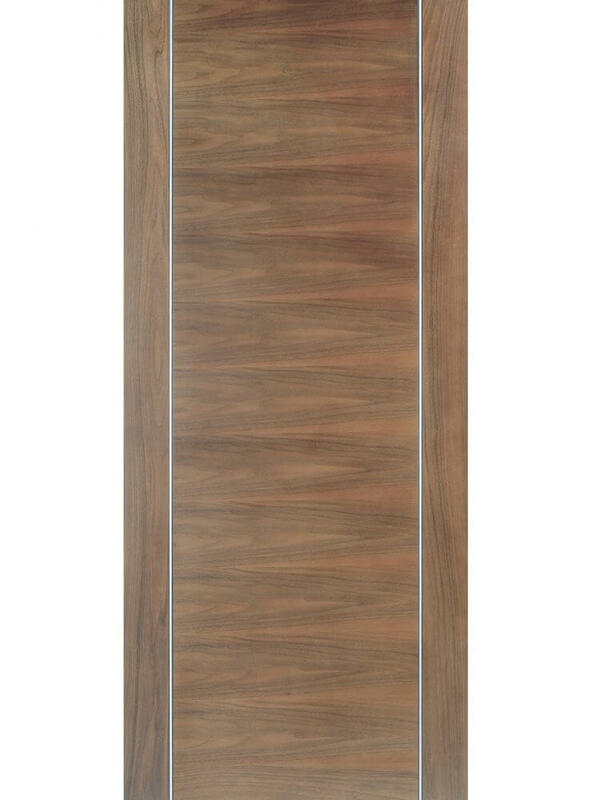 This contemporary pre-finished walnut internal door comes with a groove detailing at either side of the door to provide a simple but stylish design, ready to hang and compliment a modern home. The door is also available in a FD30 version. Walnut Alcaraz internal door. 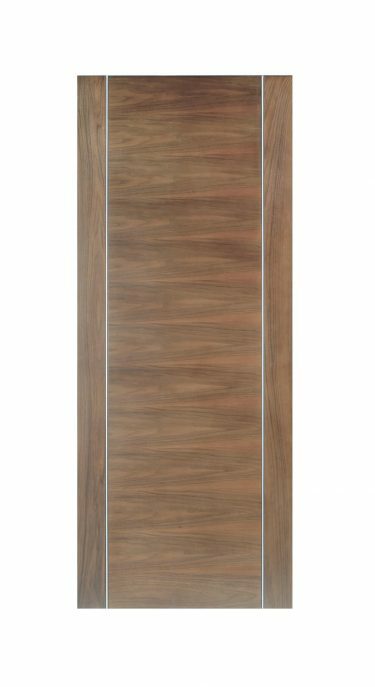 This contemporary pre-finished walnut internal door comes with a groove detailing at either side of the door to provide a simple but stylish design, ready to hang and compliment a modern home. See our blog for articles on door choice and installation The door is also available in a FD30 version.